Buildings account for 40 percent of EU-wide energy consumption. A project of the European Climate Initiative (EUKI) has set itself the target of sustainably reducing energy consumption and consequently CO2 emissions in public buildings. At regular meetings the project partners from Bulgaria, Germany, Lithuania and Slovenia exchange their knowledge and experiences on the topics of energy efficiency and renewable energies in buildings. The third meeting of the “Municipal Energy Management“ project took place on 26 and 27 March 2019 in the Bulgarian capital Sofia. Discussion sessions and excursions were on the agenda of the two-day event. The energy agency SOFENA had invited the participants to the University of Architecture, Civil Engineering and Geodesy, where the participants discussed organisational measures and financial models for municipal energy management. The project proposes the employment of energy managers and technical experts in municipal administration bodies as organisational measures. Until now, there has often been a lack of experts and competencies have been spread across different departments. The discussion topics also included the project’s successful training programmes, through which administrative employees and municipal decision makers are trained. The training courses also target building occupants such as teachers, caretakers and children. Training topics include energy management in buildings, energy audits, energy standards and energy efficiency requirements. 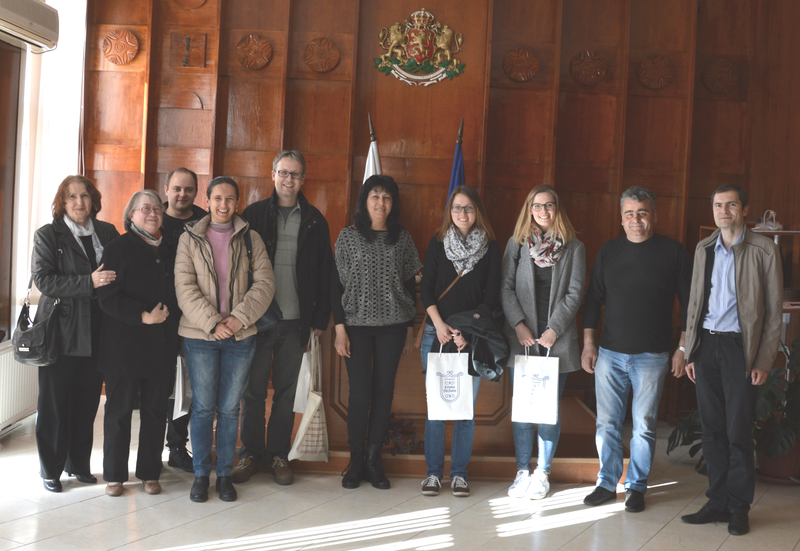 Excursions on the second day of the project meeting took the participants to four municipal buildings in Sofia, Elin Pelin and Novi Han, where they visited a kindergarten, a school, a clinical centre and a community building. Visitors were able to exchange information on problems and solutions with the responsible persons. 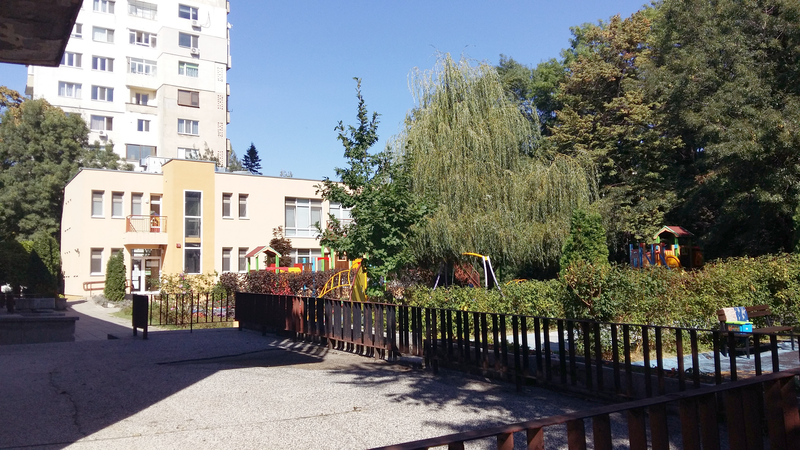 One example of energy-saving potential is the kindergarten which the participants visited. Its energy consumption has risen steadily in recent years and there are also problems with the heating supply. The old kindergarten building and the adjoining swimming pool are not heated balanced by the gas-oil boilers. The kindergarten could save energy through energy monitoring, an energy control system and a functioning hydraulic balance. A photovoltaic system for the kindergarten could also further improve the ecological footprint. As part of the European Climate Initiative (EUKI) project, the participating European energy and climate action agencies regularly engage in cross-border dialogue and exchange information and experiences. 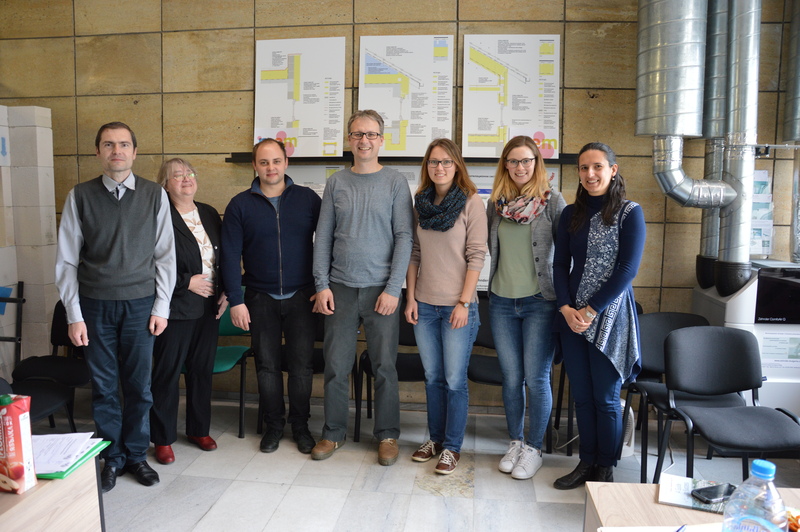 The Klimaschutzagentur Weserbergland (Germany), the Energy Agency of Podravje (Slovenia), the Kaunas Regional Energy Agency (Lithuania) and the Sofia Energy Agency (Bulgaria) all participate in the “Municipal Energy Management“ project. The European Climate Initiative also supports further energy-saving projects in the municipal sector and in buildings.